"I recently went into the PB Tech"S Albany branch and purchased a Loctek TV Wall Mount it was easy to fix the wall and now it is possible to watch TV from anywhere in the room. 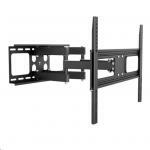 It is an excellent..."
"This TV mount is by far the easiest unit I have worked with. Simple to install and easy to attach the TV to. 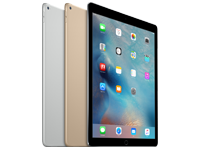 More adjustable options to get perfect angle once its up and running too." 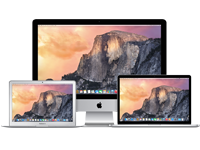 Easy to install, seems to be holding the weight of the TV - so far." 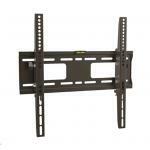 Model PSW732 is a full motion wall mount for 14''-42'' LCD/PDP TVs, up to 25kg. It allows maximum flexibility-extend , tilt, swivel ,providing easy viewing from any seat in a room. The cable management gathers and loutes the cable neatly. 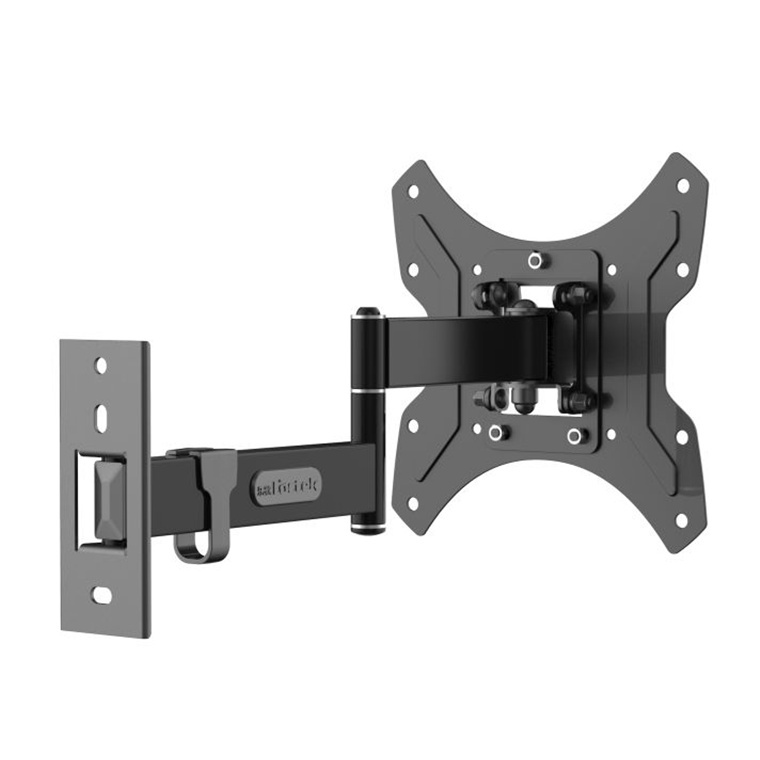 I recently went into the PB Tech"S Albany branch and purchased a Loctek TV Wall Mount it was easy to fix the wall and now it is possible to watch TV from anywhere in the room. 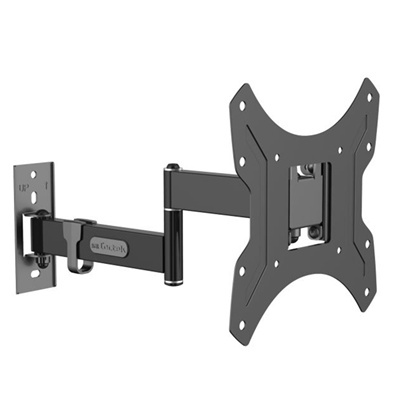 It is an excellent product.I recently went into the PB Tech"S Albany branch and purchased a Loctek TV Wall Mount it was easy to fix the wall and now it is possible to watch TV from anywhere in the room. 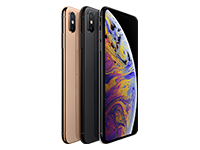 It is an excellent product. This TV mount is by far the easiest unit I have worked with. 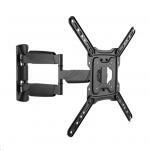 Simple to install and easy to attach the TV to. 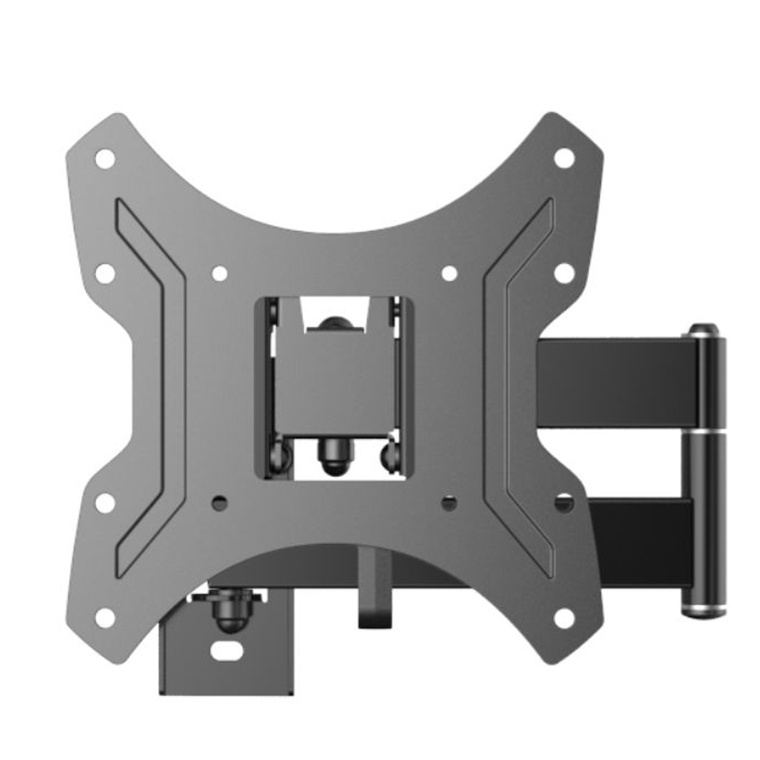 More adjustable options to get perfect angle once its up and running too.This TV mount is by far the easiest unit I have worked with. Simple to install and easy to attach the TV to. More adjustable options to get perfect angle once its up and running too. Easy to install, seems to be holding the weight of the TV - so far.Exactly as advertised. Easy to install, seems to be holding the weight of the TV - so far. Excellent product. Came with a selection of different bolts threads & lengths, so can be used for a range of different TVs.Excellent product. Came with a selection of different bolts threads & lengths, so can be used for a range of different TVs. Well built, solid construction. Works fine. Tricky to get level though. Even though bracket level on the wall, its not level at both ends of extension and retraction as such, so needed a bodge to get it appearing level when against the wall. But otherwise, happy with built and value for money.Well built, solid construction. Works fine. Tricky to get level though. Even though bracket level on the wall, its not level at both ends of extension and retraction as such, so needed a bodge to get it appearing level when against the wall. But otherwise, happy with built and value for money. Worked perfectly for the old 37inch TV we had, nice that you can swivel it all the way out and get to the back of the TV. Very tidy finish with good instructions.Worked perfectly for the old 37inch TV we had, nice that you can swivel it all the way out and get to the back of the TV. Very tidy finish with good instructions. 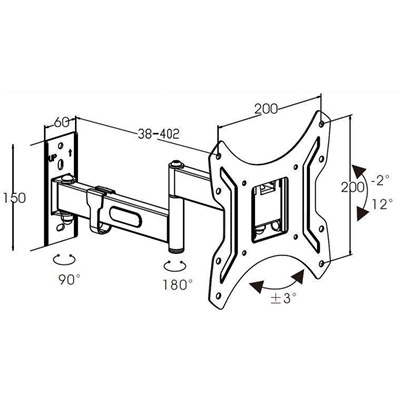 View MorePros: The Loctek TV wall mount is excellent value for money and much cheaper than more expensive and inferior products I have seen advertised. It was easy to install (in the bedroom), thanks to the easy to follow instructions. I particularly liked the fact it can be mounted on a single stud in order to obtain a secure fixing. 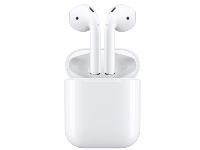 I have only been using the product for a few weeks and I am very pleased with it. 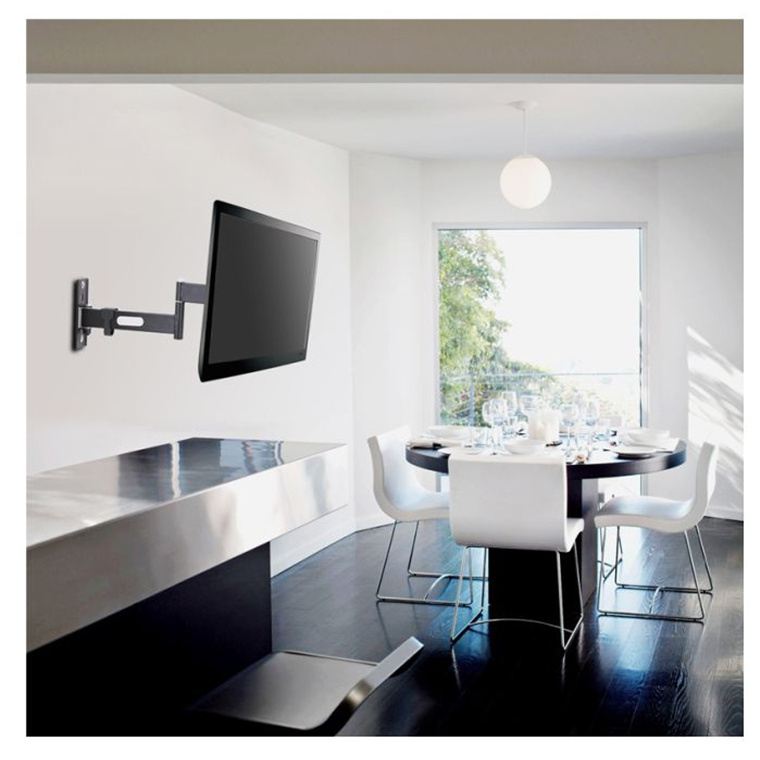 The extending swivel arm and tilt ensures the tv screen can be viewed from any position in the room, and after use it folds flat against the wall. It is well made and designed. 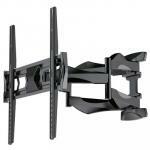 I can recommend this product to anyone wanting an inexpensive and well constructed tv wall mount. Cons: Nil that I can think of. Easy to install, with options to affix to any monitor or tv types also for wall mounting. I would recommend this product to anyone. 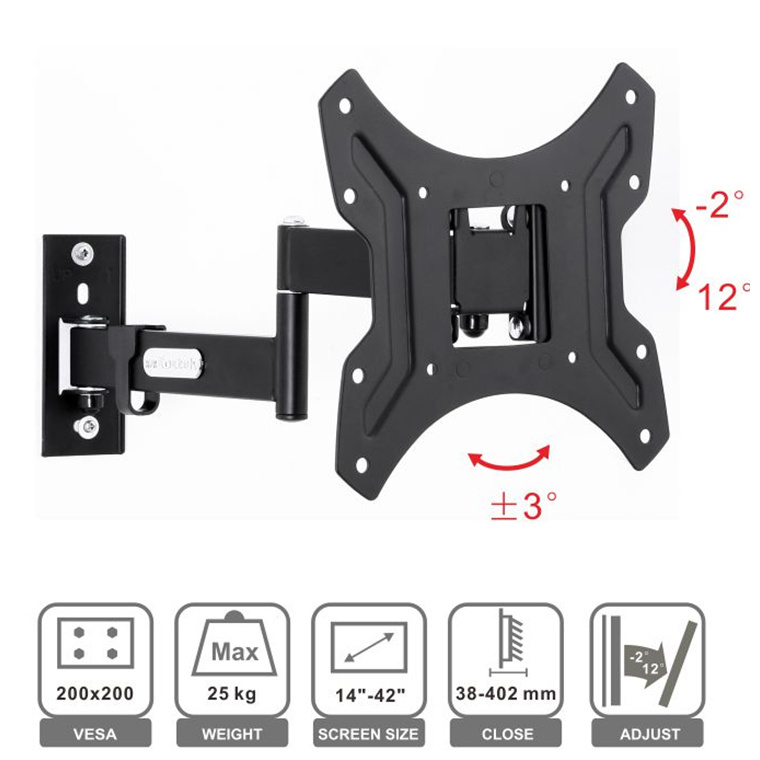 Simple to follow instructions for novice home handy person.Easy to install, with options to affix to any monitor or tv types also for wall mounting. I would recommend this product to anyone. Simple to follow instructions for novice home handy person.